screw the lid down tightly. of U.S. DOT and UN regulations. Most overpack situations can be handled using one of the following techniques. problem with this handy-size overpack. 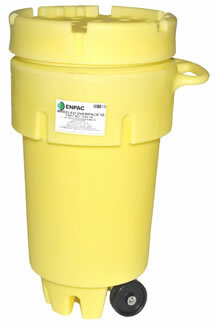 salvage drum regulations, and is designed to fit 30-gallon drums. 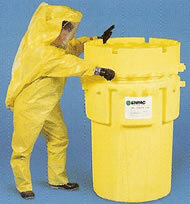 for secure containment. No wasted space! No wasted money! 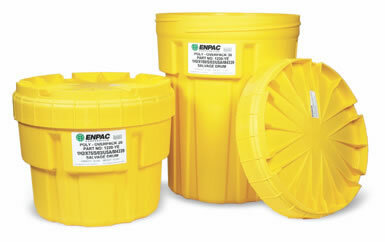 Meets performance-oriented packaging requirements of U.S.
Great as a spill kit container, too! 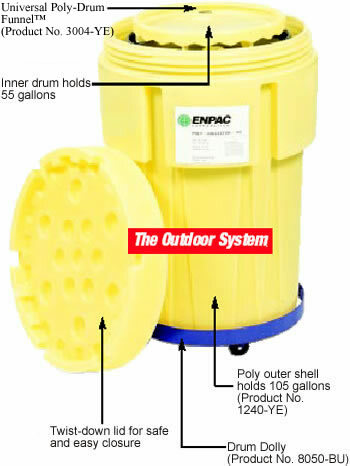 WE HAVE OVERPACKS IN SMALL, MEDIUM, LARGE & HUGE! Whatever your need, we have the size. in one, they eliminate the need for a separate dolly for transportation. 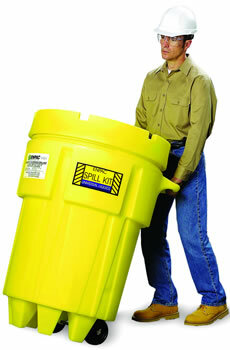 also ideal for Spill Kits. BIG FEATURES AND BIG SAVINGS! which allows for ease of shipment. 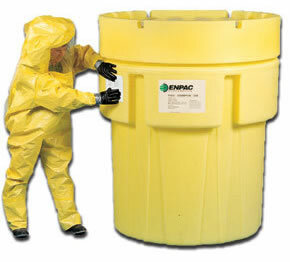 way to keep hazardous fluids under control. feature saves time and money. Weight 225 lbs./ 101.25 kg 116 lbs./ 52.2 kg 10 lbs / 24.54 kg 13 lbs. / 6 kg. 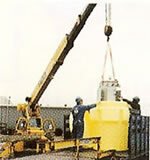 Capacity 5000 lbs./ 2250 kg 2500 lbs./ 1125 kg 166 lbs./75 kg 221 lbs. / 100 kg. 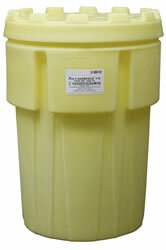 for excellent chemical resistance to a broad range of industrial materials. 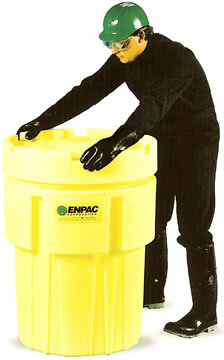 oil filters, pails, and cans to drain at once. 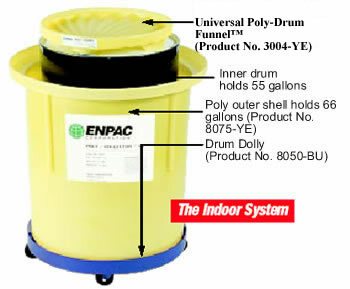 66 poly outer shell holds 66 gallons while the inner drum holds 55 gallons. 43.88 kg 17.5 lbs./7.87 kg.